The importance of Métis veterans to the Métis community cannot be understated. Our veterans occupy a point of honour at all Métis gatherings and cultural events.The Métis Veterans Memorial Monument will be a landmark for generations of Métis people to gather and pay homage to the servicemen and servicewomen who have served our country. The Gabriel Dumont Institute has been chosen to oversee the building of the Métis Veterans Memorial Monument at Batoche, and is seeking donations towards the total project cost. Donations over $10 are eligible for a tax receipt. With a donation of $25, you will receive the book Métis Soldiers of Saskatchewan: 1914-1953. Cathy Littlejohn’s Métis Soldiers of Saskatchewan: 1914-1953 outlines the tremendous role played by Saskatchewan Métis in Canada’s war efforts in the two World Wars and in the Korean War. 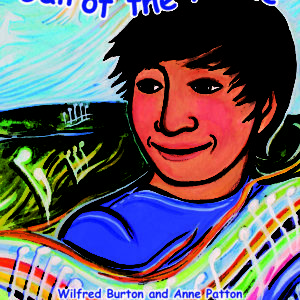 This compelling book chronicles two generations of Métis who willingly enlisted and served a country that was not always kind to them. 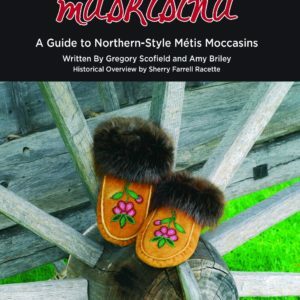 With hundreds of photographs of Métis service members and a listing of over 1,700 Saskatchewan Métis who served their country in war as well as the veterans’ often haunting reminisces of the horrors of war, this comprehensive book serves as a tribute to those Métis who fought three terrible wars to ensure that we can all live in freedom. With great reverence, Métis Soldiers of Saskatchewan discusses both the Métis veterans’ long struggle for justice as well as the supreme sacrifice of those who died for our freedom. 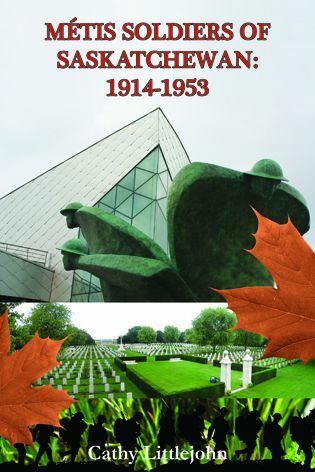 In a poignant afterword, readers can also visit the graves of Métis soldiers who are now resting in Canadian war cemeteries in France and Belgium. 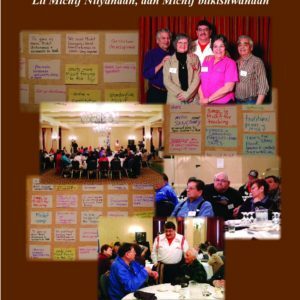 Cathy Littlejohn’s Métis Soldiers of Saskatchewan: 1914-1953 outlines the tremendous role played by Saskatchewan Métis in Canada’s war efforts in the two World Wars and in the Korean War. 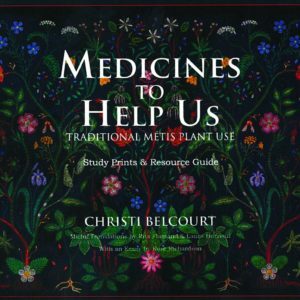 This compelling book chronicles two generations of Métis who willingly enlisted and served a country that was not always kind to them.